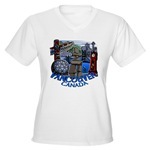 Get the perfect Vancouver souvenir T-shirts, mementos & apparel from Kim's Vancouver gift shop online. 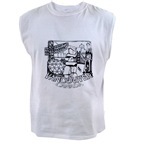 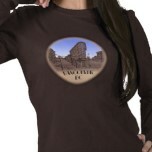 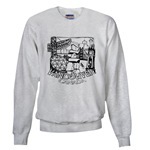 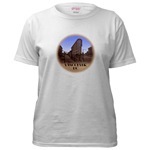 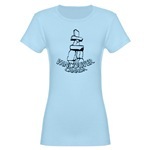 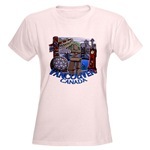 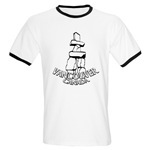 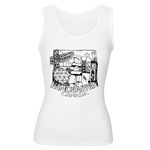 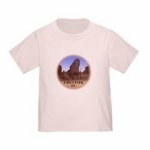 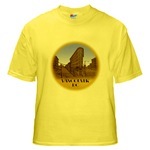 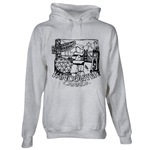 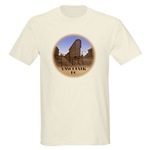 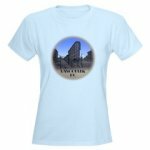 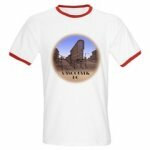 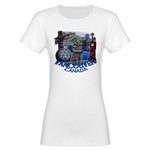 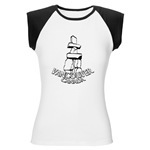 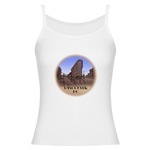 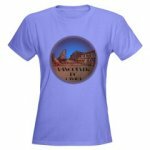 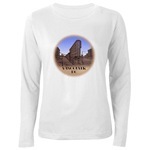 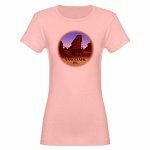 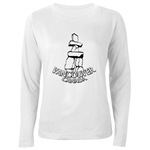 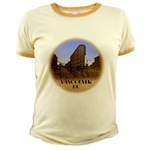 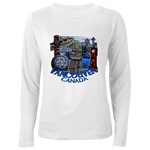 Vancouver landmarks art T-shirts, souvenirs and gifts shop are imprinted with the art and design of Canadian Vancouver Artist / Designer Kim Hunter. 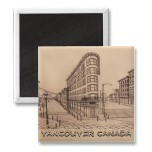 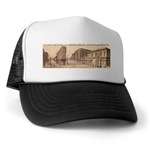 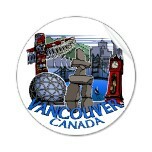 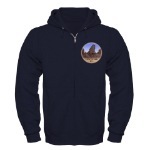 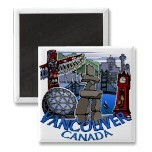 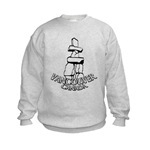 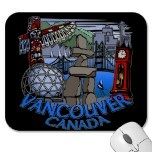 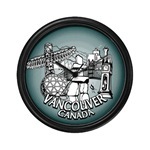 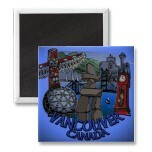 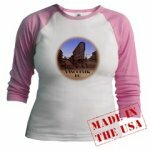 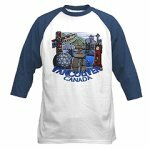 Vancouver Souvenirs Sold & Shipped worldwide! 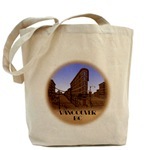 Contact us for custom souvenirs & products. 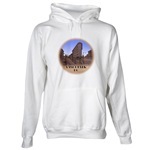 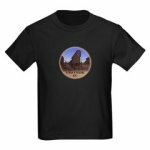 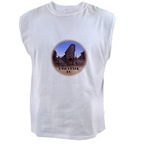 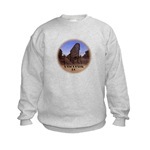 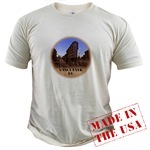 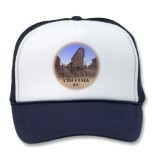 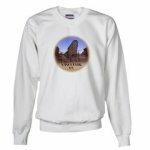 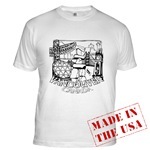 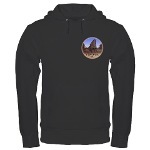 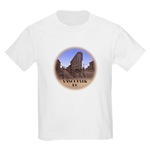 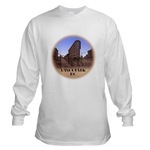 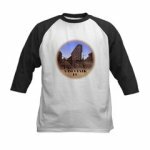 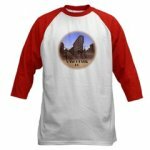 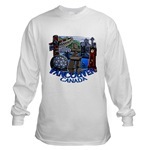 Original Custom Souvenirs, Cards & T-shirt Designs Available. 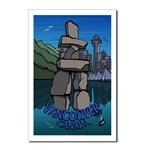 See Kim's Gifts & Souvenir Shops online imprinted with the art & design of this artist. 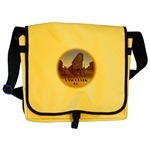 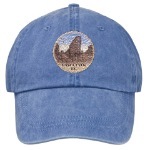 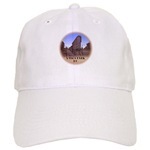 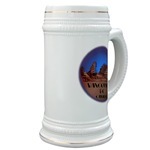 Custom imprinted gifts, products and merchandise available. 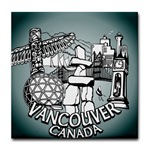 Vancouver Bumper Stickers Now Available! 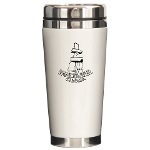 Also see Promotional Products for samples of custom imprinted gifts, metal products & souvenirs such as belt buckles and key chains, or see custom Commercial Art & Design by Kim. 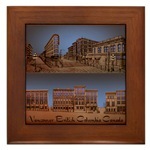 Contact the artist for custom imprinted gift designs. 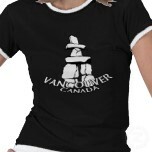 NEW Lady's Vancouver Shirts & Souvenirs Available. 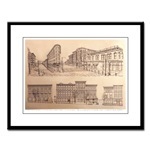 Click here to View! 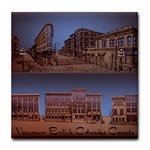 See Graphic Art & Illustration by Vancouver Based graphic artist, commercial designer professional illustrator and fine artist Kim Hunter. 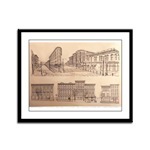 Or Visit Kim's SKETCHES & DRAWINGS page to see more fine art illustration & sketches. 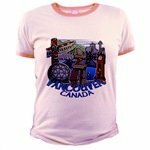 NEW Women's Vancouver Souvenir Shirts Added! 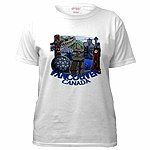 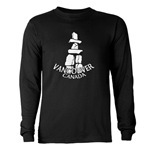 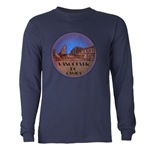 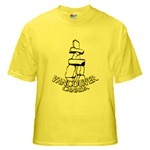 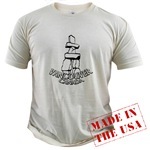 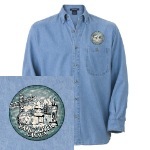 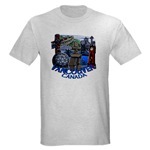 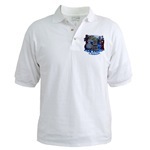 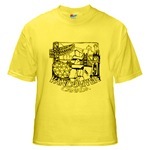 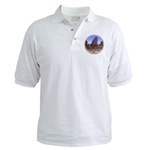 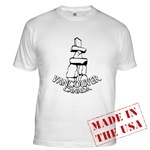 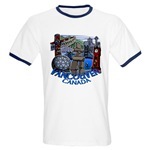 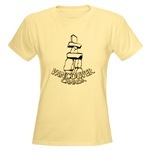 Many Styles and Colours to choose from New Vancouver Souvenir Shirts Shop Online. 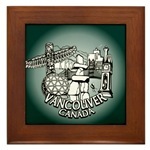 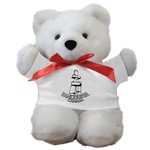 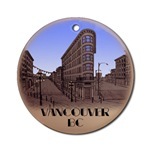 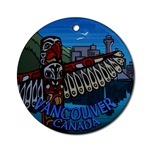 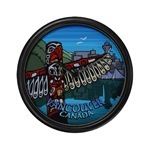 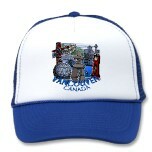 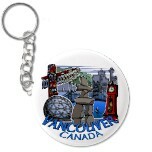 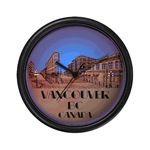 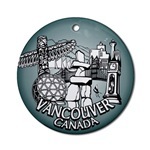 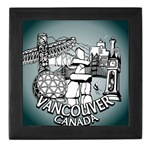 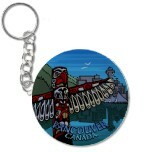 Many Styles and Colours to choose from New Vancouver Souvenirs Shop Online. 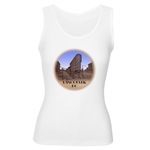 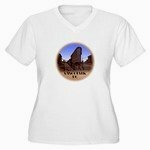 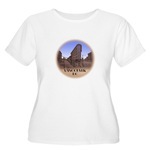 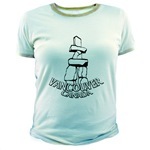 To See more Women's Gifts & Souvenir Designs Visit our other Gift Shops. 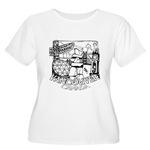 Contact the Artist to for Custom T-shirt design & commercial Art. See Kim's New Trendy Vancouver Shirts, Many Styles and Colours to choose from. 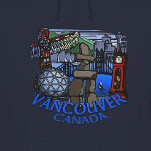 Vancouver Sports Track Jackets & Hoodies Now Available! 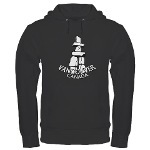 New Embroidered Vancouver Jackets & Embroidered Vancouver Hoodies Added. 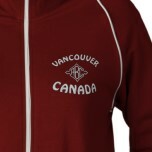 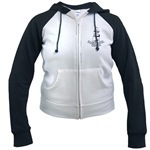 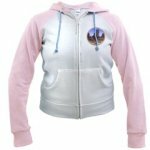 NEW Vancouver Sports Track Jackets & Hoodies Added! 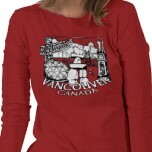 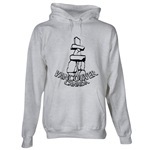 Click Here to See Kim's New Vancouver Canada Hoodies & Vancouver Shirts Online. 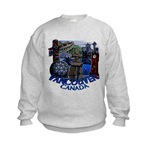 NEW Vancouver Sports Track Jackets & Hoodies Available! 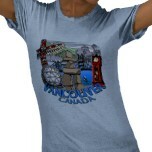 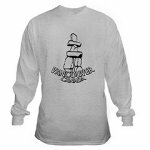 NEW Organic Vancouver Shirts Added! 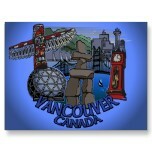 Request colour design in place of black & white design and visa versa. 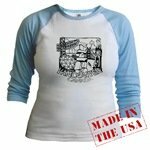 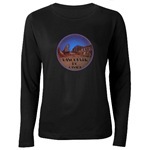 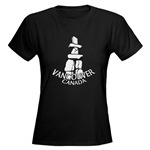 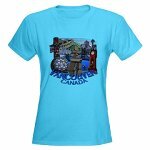 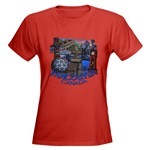 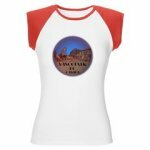 NEW Women's 2XL Vancouver Souvenir Shirts Added! 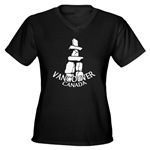 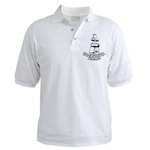 Many Styles and Colours to choose from New Vancouver Shirts Shop Online. 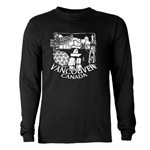 NEW Men's Vancouver Souvenir Shirts Added! Many new trendy styles and colours to choose online. NEW Men's Vancouver Shirts Trendy T-shirts Added! NEW Men's Vancouver Jersey Shirts Added! 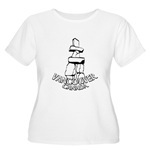 Also See Kim's GIFT SHOPS to visit Kim's NEW gift shops featuring unique gift Ideas for everyone, including apparel, office and home gift ideas featuring the art, illustration & graphic design of Canadian artist Kim Hunter. 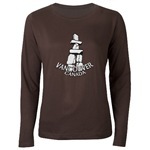 Boys & Girls Vancouver BC Souvenir T-shirts & Apparel Children's Vancouver Canada T-shirts& Gifts Vancouver BC Canada Souvenir T-shirts,Children's Vancouver Sweatshirts, Hoodies, Kid's Vancouver Baseball Jerseys & Gifts Apparel Vancouver Inukshuk T-shirts, Gastown Kid's Shirts & Vancouver Landmark Souvenir T-shirts Available. 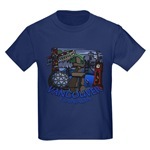 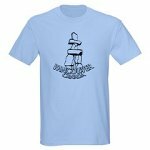 NEW Kid's Vancouver Shirts, Hoodies & Organic Vancouver Shirts Added! 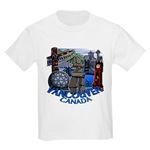 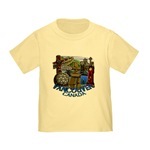 Many Styles and Colours to choose from New Vancouver Kid's Shirts Online. 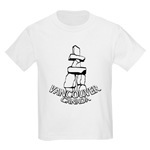 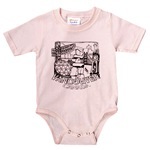 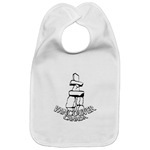 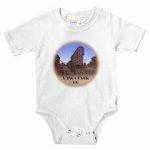 NEW Vancouver Baby Shirts & Creepers New Organic Baby Shirts Added! 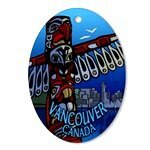 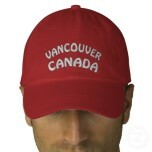 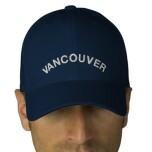 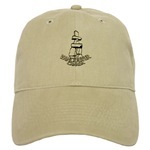 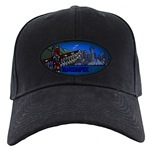 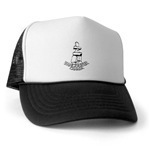 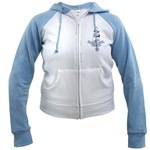 Many NEW Vancouver souvenir styles and colours to choose from online. 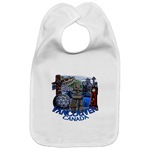 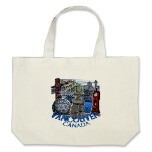 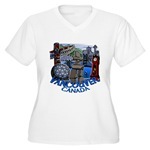 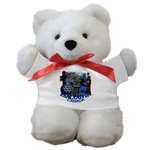 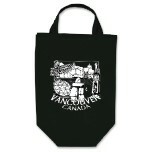 Vancouver BC Canada souvenir aprons, Vancouver souvenir teddy bears & Vancouver dog shirts. 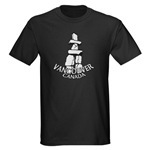 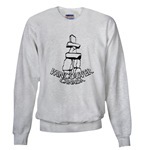 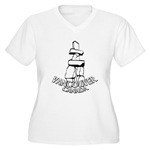 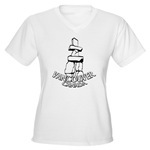 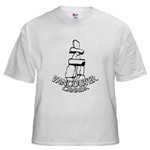 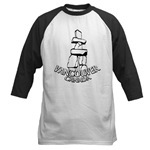 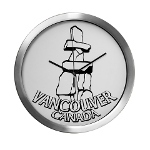 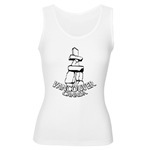 Vancouver Inukshuk Souvenirs & Keepsakes, Vancouver's Gastown Souvenirs & Gifts & Vancouver Landmark Souvenirs Available. 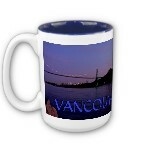 New Vancouver Cups & Decor Available. 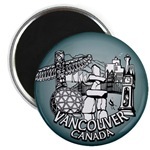 See Housewares for Vancouver Souvenir mousepads, cups, clocks,boxes, Vancouver souvenir coasters, ornaments, magnets, buttons & more! 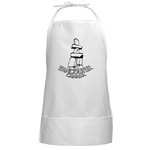 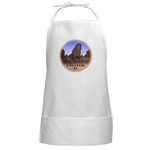 NEW Vancouver Barbecue Arons Kid's Aprons and Vancouver Souvenirs Added! 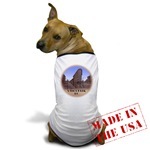 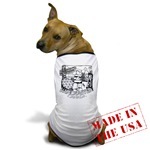 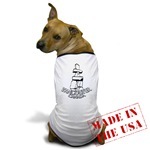 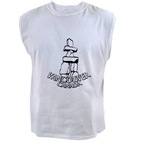 New ribbed tank top dog shirts and Vancouver pet ringer tee shirts added. 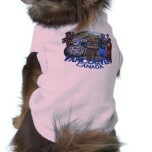 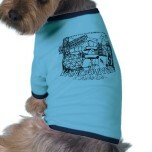 Vancouver souvenir pet gifts & shirts in sizes xs to xl! 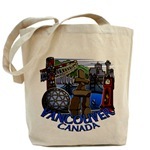 Click Here to Visit more Gift & Souvenir Shops Imprinted with the Art & Design of Kim Hunter. 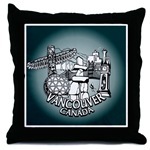 Or see more commercial Custom Imprinted Products by this artist / designer. 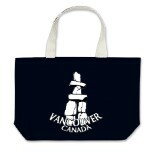 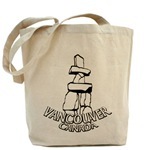 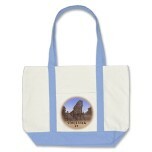 NEW Eco-Friendly Vancouver Tote Bags & Vancouver Souvenir Shopping Bags Online! 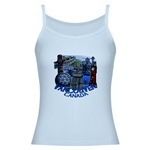 Great Great Gifts While Supporting this Fantastic Canadian Artist! 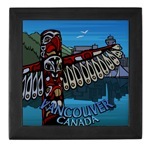 Click here to See this Artist's Other Gift Shops Online. 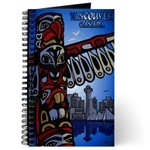 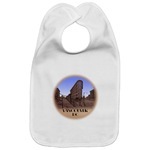 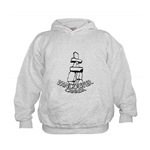 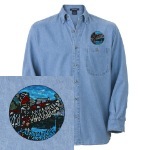 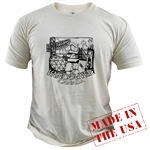 Click Here to contact the artist to customize any of these imprinted products. 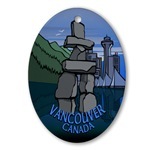 Or view this Artist's Custom Promotional Products for samples of custom key chains, belt buckles, trade show banners, bookmarks and more custom commercial products & design. 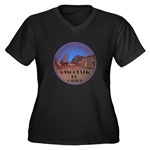 Visit Kim's other Gift Shops & Get Great Gifts while encouraging the arts! 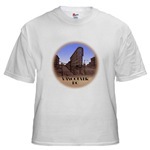 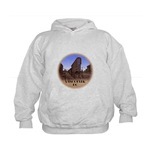 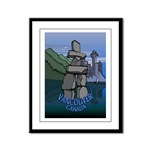 Click here to see other Gifts & Souvenir Shops imprinted with the art & design of this artist. 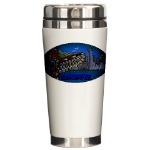 Custom imprinted gifts, products & merchandise available. Also view Kim's Promotional Products page for samples of custom imprinted gifts, metal products & souvenirs such as belt buckles, key chains,zipper pulls or see custom Commercial Art & Design by Kim. 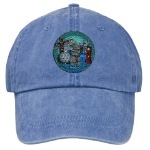 Contact the artist for custom design. 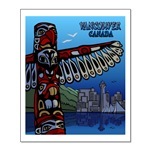 Vancouver BC Postcards Greeting Cards Vancouver Souvenir Art Gift Cards Prints Vancouver Cityscape Illustration Photo Cards Art Print Vancouver Landmark Souvenir Postcards illustration by Canadian artist Kim Hunter. 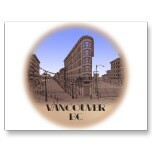 NEW Vancouver Postcards Blank and Personalized Vancouver Cards Added! 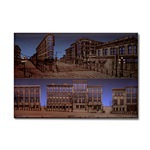 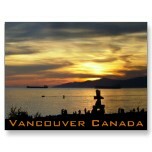 NEW Vancouver Postcards - New Vancouver Canada Souvenir Postcards Added! 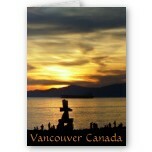 New Vancouver landscape cards & Vancouver landmarks souvenir postcards now available. 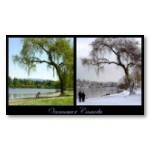 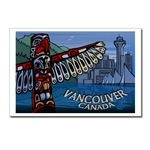 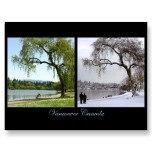 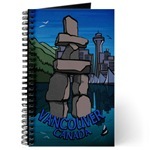 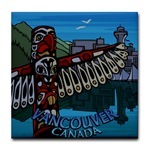 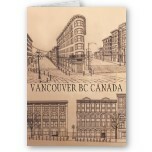 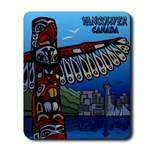 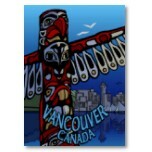 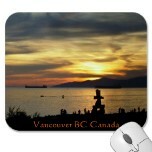 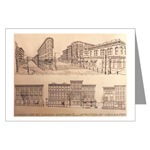 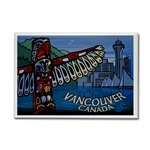 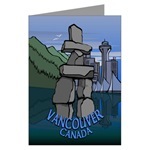 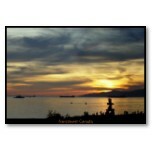 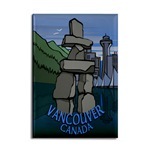 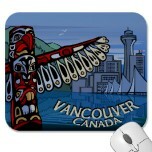 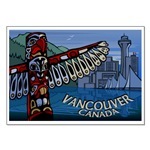 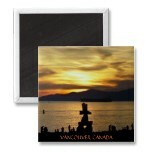 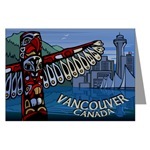 NEW Greeting Cards Added - New Vancouver Canada Souvenir Cards Added! 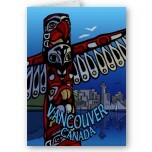 NEW VANCOUVER GREETING CARDS and NEW VANCOUVER POSTCARDS ADDED! 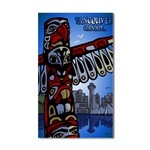 Vancouver Souvenir Calendar Landmarks & Totem Art Calendar Print SEE KIM'S NEW VANCOUVER POSTERS / VANCOUVER PRINTS ONLINE. 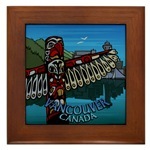 Your choice of 6 paper qualities and hundreds of frames. 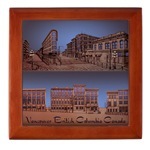 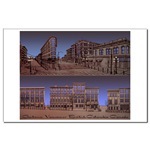 Vancouver Canada Gastown Souvenir Art Print Small Poster 11" x 17"
NEW Vancouver Souvenir Posters & Prints On-line Choose the Paper Quality and Optional Custom Frame! 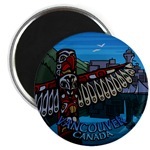 Vancouver BC Canada Souvenir Fridge Magnets,Vancouver Buttons, Mini Buttons / Pins, Vancouver Illustration Artwork Keepsakes Vancouver Souvenir Stickers Decor, Mementos, Gifts & Souvenirs Vancouver Cityscape, Totem Pole , Inukshuk Vancouver BC Gastown Cityscape, Inukshuk & Vancouver Landmarks Souvenirs by artist Kim Hunter. 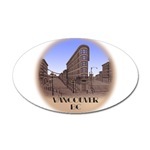 NEW Vancouver Stickers Now Available. 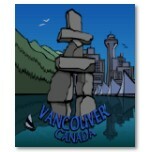 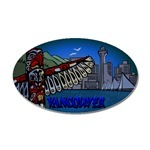 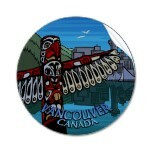 NEW Vancouver Souvenir Fridge Magnets Now Available Online! 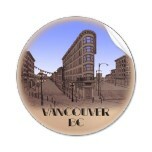 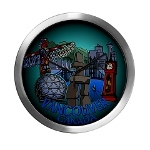 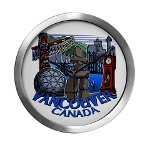 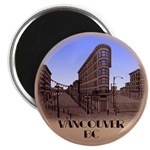 NEW Vancouver Buttons Now Available Online. 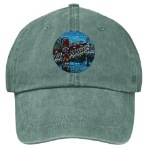 Click Here to see new products. 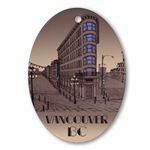 NEW Vancouver Souvenir Key Chains Now Available Online. 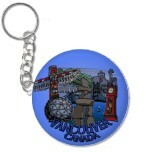 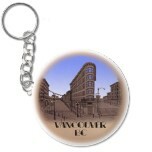 NEW Vancouver Key Chains Added. Click here to view new products. 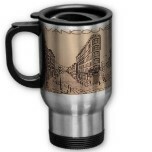 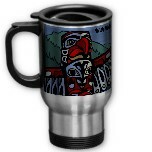 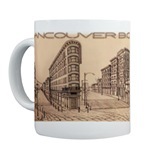 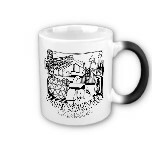 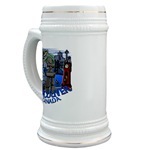 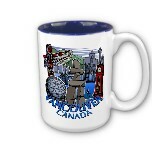 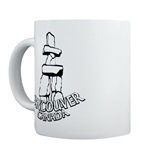 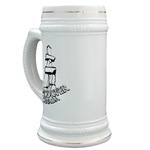 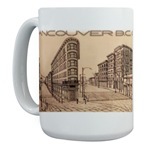 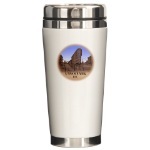 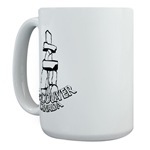 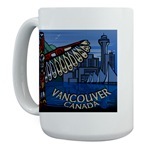 GREAT NEW VANCOUVER CUPS MUGS BEER GLASSES & TRAVEL MUGS ADDED! 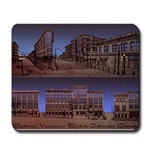 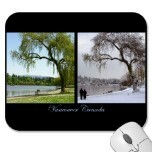 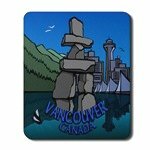 GREAT NEW VANCOUVER MOUSEPADS ADDED! 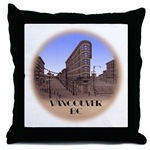 See commercial Custom Imprinted Products by this artist / designer. 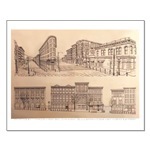 See Commercial Art for custom illustration & graphic art. 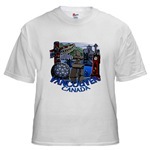 Inquire about professional custom imprinted gifts & T-shirt design. 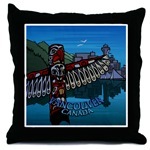 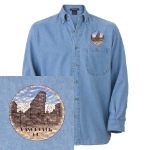 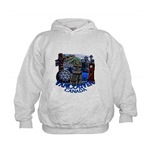 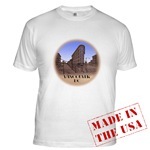 Click Here to contact the artist to customize any of these imprinted products. 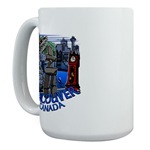 Or view this Artist's Custom Promotional Products for samples of custom key chains, belt buckles, trade show banners, bookmarks, book covers and more custom commercial products & design. 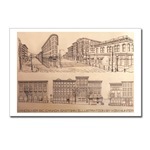 See Commercial Art for custom illustration & graphic art.